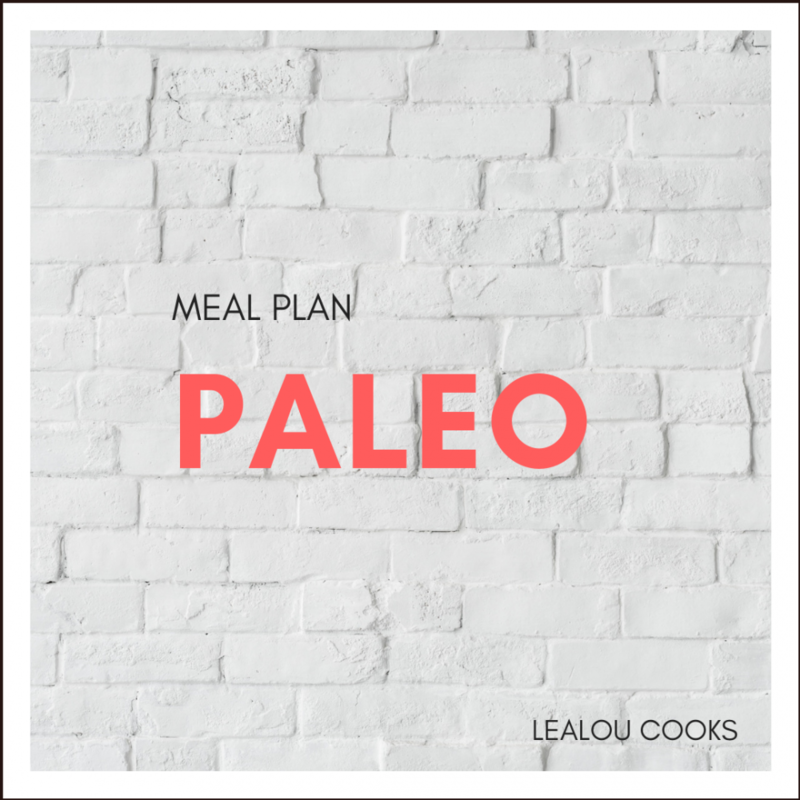 The Easy Paleo Meal Plan is the perfect plan for someone who wants to try out the paleo way of eating, but isn’t sure where to start! This plan includes 7 days of simple meals that consist of breakfast, lunch, dinner and two snacks all featuring paleo ingredients. The best part is that this plan includes a full grocery list so you can print and go right to the store! Want something else? Be sure to check out our other meal plans here.